Providing innovative watering solutions for narrow turf areas, planter boxes, and slopes. 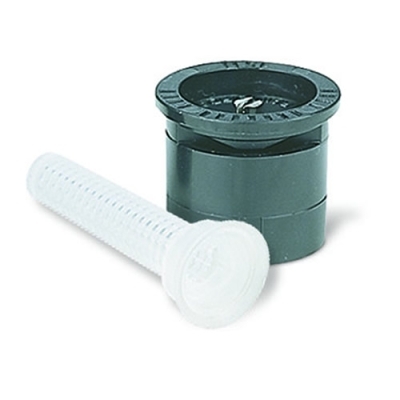 Hunter Short Radius Sprinkler Nozzles permit well-controlled easy watering of planter boxes and bed areas. 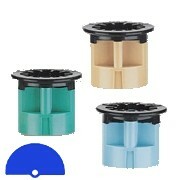 These nozzles (in 2-, 4-, 5- and 6-foot radius versions) are just the answer for small spaces that have longed for a better solution than trying to drastically reduce the radius range on a nozzle designed for longer throws.